In the five years following the discovery of Heard Island in 1853, and of its reporting in newspapers around the world, more than 50 visits were made to land gangs on the island to kill elephant seals and render their oil. 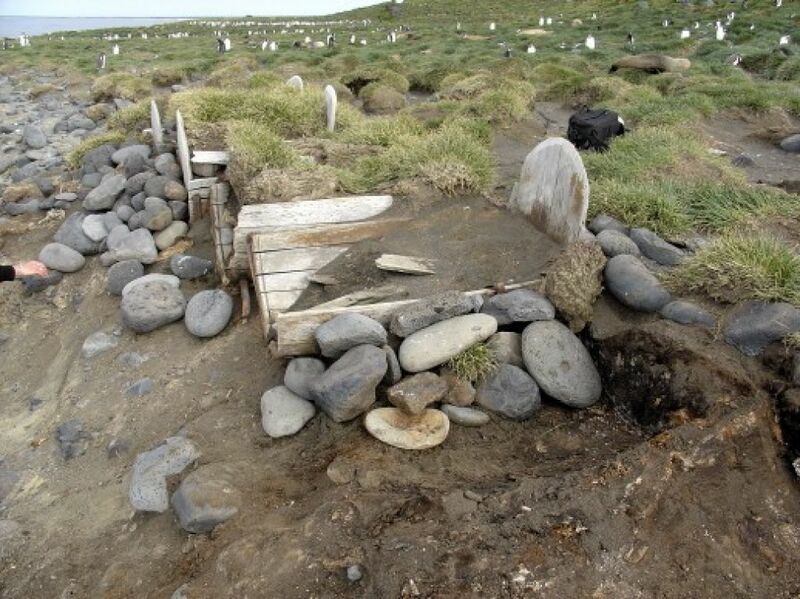 The killing and rendering of elephant seals at Heard Island commenced in 1854/55 and oil production peaked in 1857/58. Following the near destruction of seals on the island by 1859, oil production continued until 1877. Up to this time more than 40 vessels, almost all from the north-eastern United States of America, had made over 100 voyages to the island. The poor weather conditions at Heard Island and the lack of sheltered harbours along its coast meant that many vessels ran aground at the island, occasionally sinking in view of the sealing gangs that awaited their return. 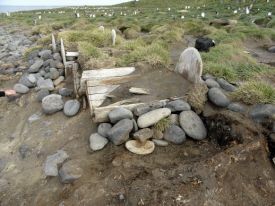 There are few details of brief, sporadic visits to Heard Island by sealers and whalers in the early 20th century, and no records of sealing activities occurring on the McDonald Islands.